Story is based on Estonian literary classic Eduard Bornhöhe’s character, inventor Jaan and it tells the stroy about his correspondence with the spirit of famous Italian polymate, the great man of renaissance Leonardo da Vinci. Taking into account all the rules of physics they try to fly a man high into the blue sky. There is also a romantic line and triangle of love in the film, where besides Jaan and Leo’s spirit an important role is plaid by Jaan’s beautiful wife Liisa. “Kapten Morten lollide laeval” (“Captain Morten on the Ship of Fools”) book presentation. Teofrastus the cat new journeys have begun. First stop Antarctica. 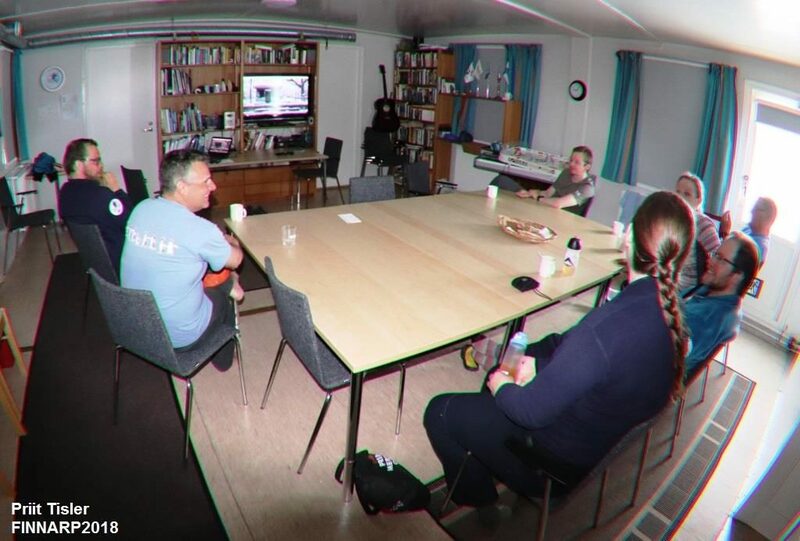 The world premier of “Teofrastus” took place in Antarctis Film Festival in Finnish polar station Aboa. From 37 films screened we got the second place. Hooray! It was a pleasure to participate this festival. Thank you. Cultural Endowment gave out the prizes for 2018. 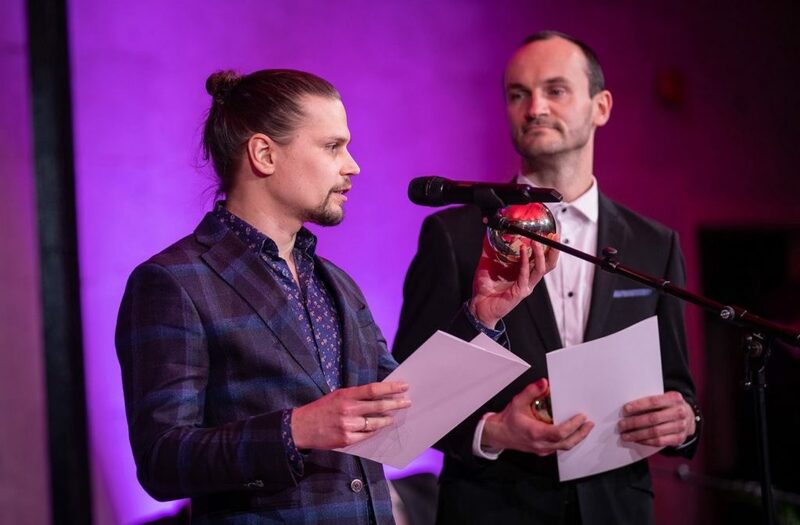 Our “Teofrastus” (director Sergei Kibus and designer Pärtel Tall) were awarded as the best animation in 2018! Congratulations! Dear friends! Morten in cinemas all over Estonia from March 21st. All aboard! Dear friends! 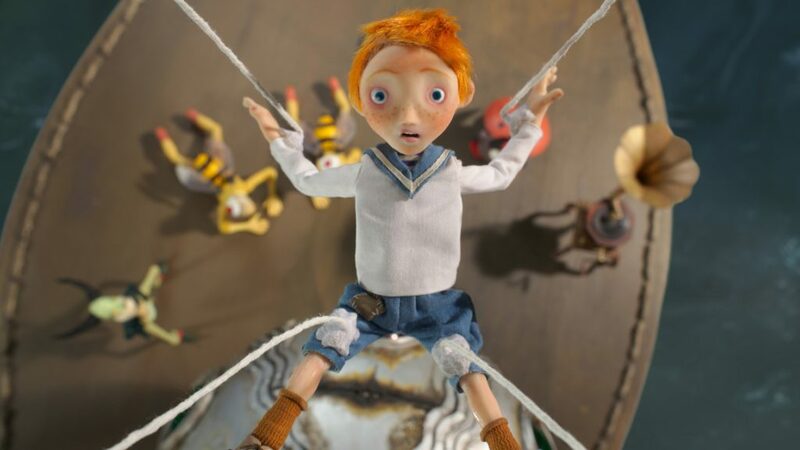 Today there were announced Europen Animation Awards 2018 nominees, our Captain Morten and the Spiderqueen is nominated in two categories: direction (Kaspar Jancis) and animation (Märt Kivi and Sam Turner). It is a great pleasure to announce that Nukufilm`s up-graded homepage is now available. Follow our deeds and doings both here and in other social media channels. Like, share and click as much you will! The news will be updated accordingly and the film archive is continually under construction. We would love to thank Ilse Solleveld for her work and everlasting patience! Without Ilse`s help we couldn´t make it. 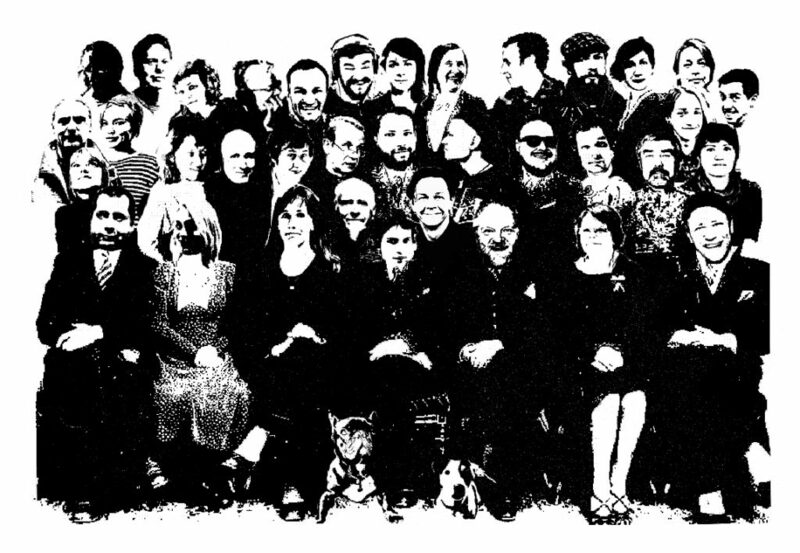 If you need illustrations, graphics or help with webbing take contact with her company Solleveld & Toim OÜ. You won´t be disappointed. 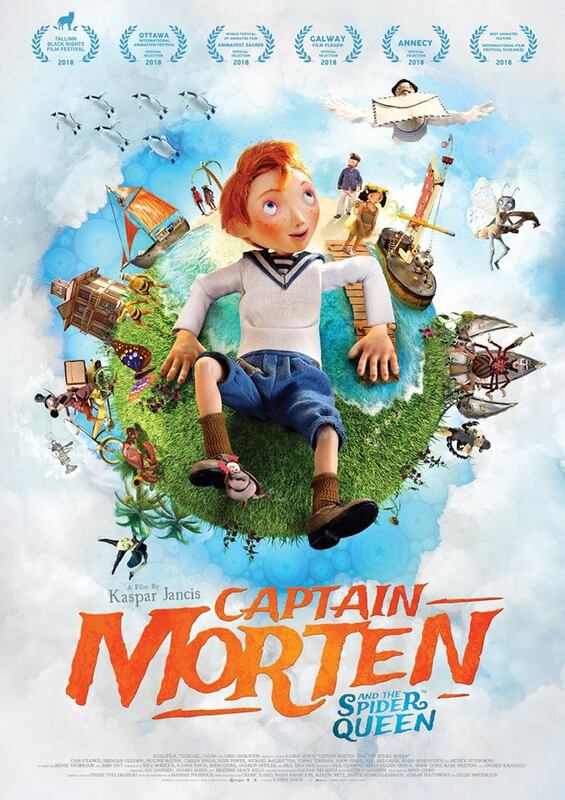 We are very happy to tell that “Captain Morten and the Spider Queen” got its first prize in Chemnitz, Germany, at 23. Schlingel international children and young audience film festival as BEST FILM in the category of animation! There were 124 film from 51 countries in competition. 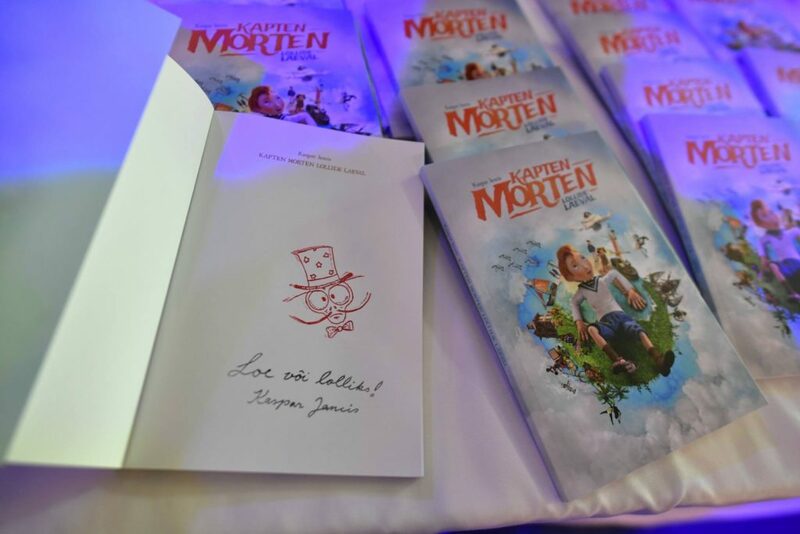 ”Kapten Morten lollide laeval” book presentation. 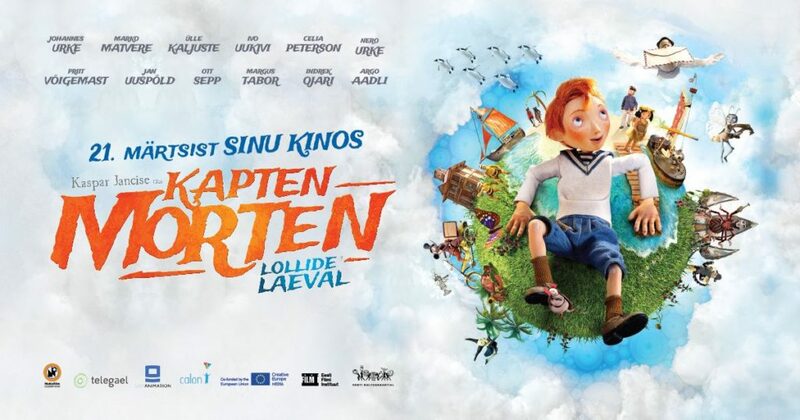 ”Captain Morten and the Spider Queen” in Estonian cinemas from March 21st.